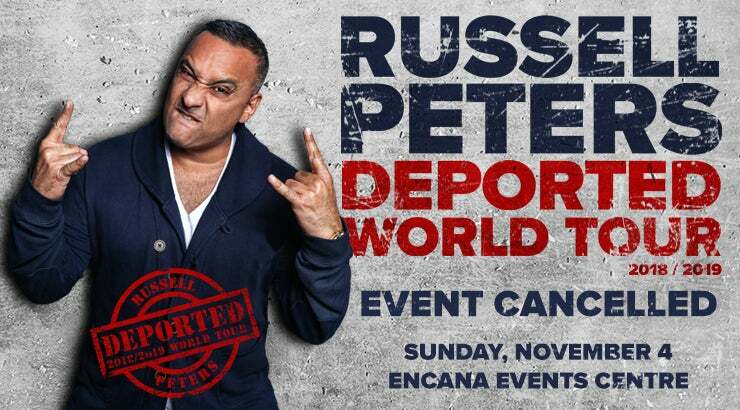 Due to logistical issues, the Russell Peters performance on Sunday, Nov 4th has been cancelled in Dawson Creek, BC at the Encana Events Centre. 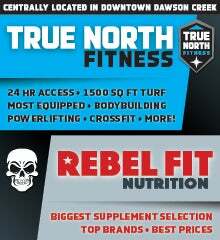 Tickets purchased will be given a refund depending on way of purchase. If purchased online or in person via Credit Card, refund will be automatic and may take up to 5 business days to show up on the account purchased. 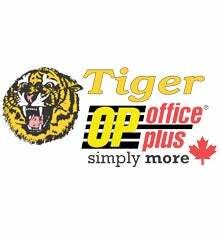 If purchased by debit or cash, please visit the Tiger Box Office Plus at the Encana Events Centre to receive your refund.